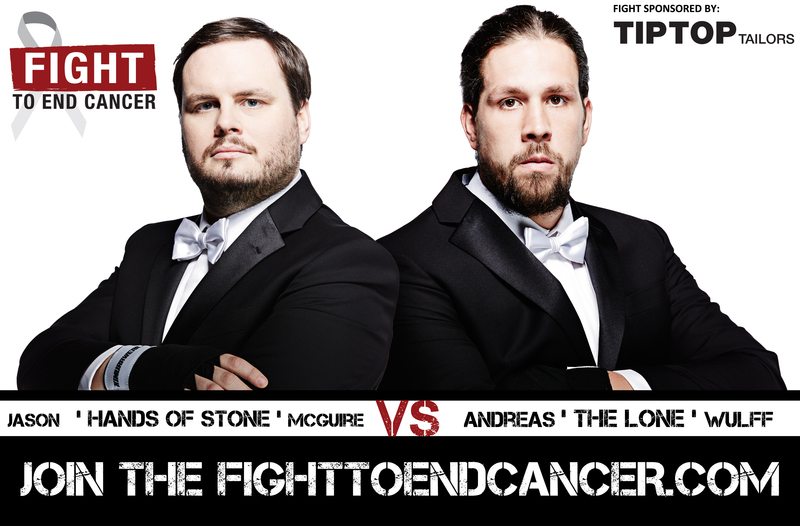 Our 3rd bout of Fight Night, June 4th will be Andrea Wulff vs. Jason McGuire, which is brought to you by our good friends at Tip Top Tailors. Andreas works as a steel stud framer in highrise residential condos for Marel Contractors. 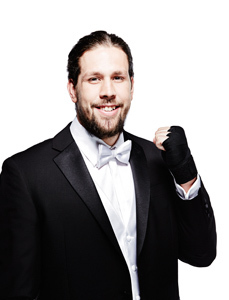 He was introduced to the Fight to End Cancer through #FTEC2015 Co-Main Event fighter Paige. Andreas is looking to raise $10, 000 by fight night. This is a big goal and with every single cent going towards the Princess Margaret Cancer Foundation, it is sure to make a difference. You can make a donation towards Andreas’ goal HERE. 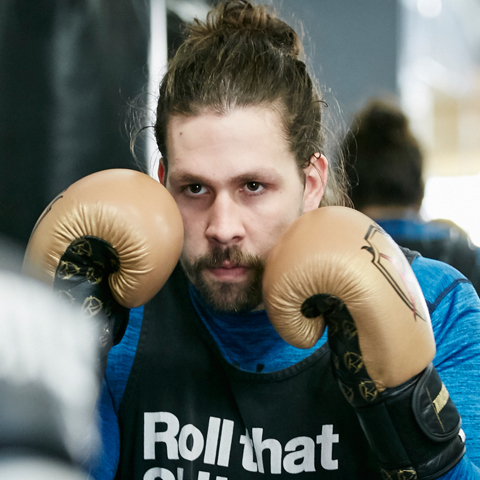 When we spoke with Andreas we wanted to know how training was going with Kingsway Boxing and how he felt about the actual upcoming fight. Andreas decided not to dedicate his fight to any one single person, but instead to fight in the name of those who don’t have a choice but to fight. Any advice for your opponent leading up to June 4th?